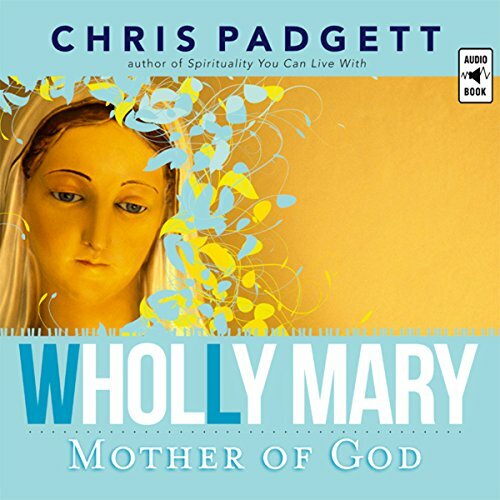 Showing results by author "Chris Padgett"
There's a little bit about Mary in Scripture. We can glean a bit more from the tradition of the Church. Some of the approved apparitions add a little insight, too. But where can we go to get the complete picture, to find out about the whole Mary? In an engaging style, Chris Padgett walks us through what the Bible has to say about the Mother of God. What has she meant to the Church throughout the centuries? What do the apparitions add? What have the saints told us about her? And most importantly, what can we learn from her ourselves?